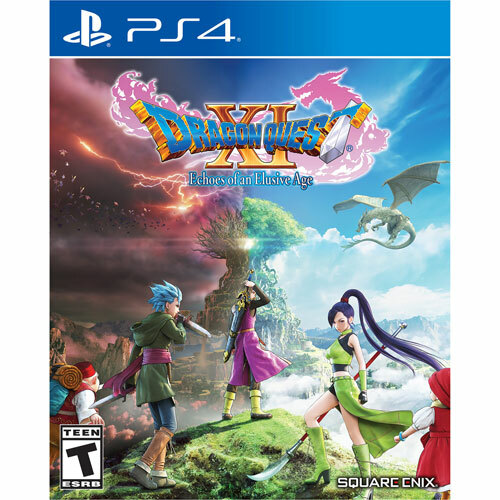 Head out on an epic adventure as a young, denigrated hero in Dragon Quest XI: Echoes of an Elusive Age for PlayStation 4. You'll travel to a Sacred Stone to reveal your identity as the reincarnation of a legendary hero from a forgotten age. As you unravel the mystery of your past, you'll have to accept your destiny to save a doomed world.